Currently, we have one contest on the go (see below) and soon we will add a few promotions. So be sure to come back and check out this page again next week. We have embarked on our biggest contest giveaway ever! 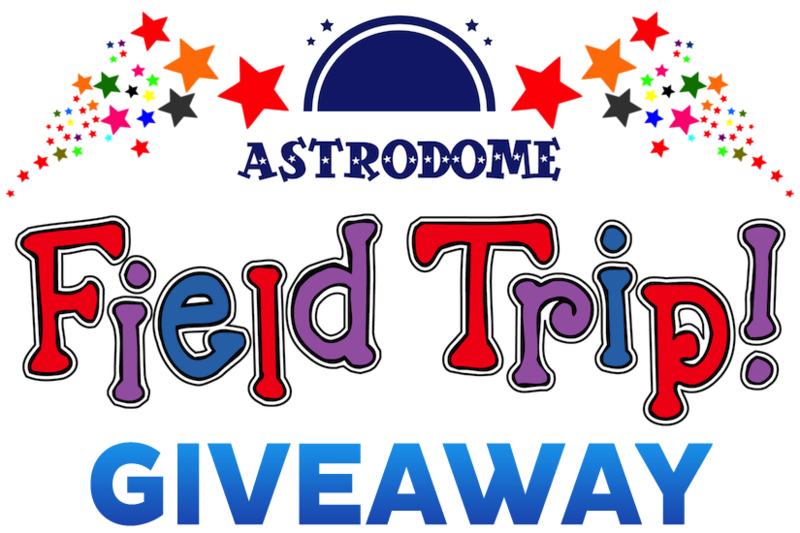 Seven monthly prizes are up for grabs and the Grand Prize is an ultimate end-of-the-school-year Fun Day In-School Field Trip, which is valued at $999. The contest runs from September 15, 2015 to May 14, 2016.